On the 2nd day, after breakfast get all set for sightseeing of Dhauli hills, a popular Buddhist pilgrimage site. 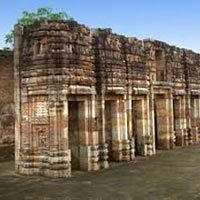 This site is just 8 km from Bhubaneshwar and is extremely popular amid the followers of Buddhism. 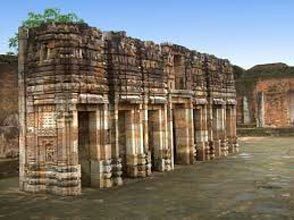 An ancient center of Buddhism, Dhauli is the place where Ashoka embraced Buddhism after the Kalinga war. It houses various important Buddhist structures such as the Peace Pagoda or the Shanti Stupa, rock edict of Ashoka as well as a Shiva temple. After breakfast on the last day of the tour, check-out from the hotel. Start your journey back to the Bhubaneswar airport / railway station to board a flight or train for your onward journey.